Free 48 State Shipping on all Orders! Highest Quality AGM. Three Year Unconditional Warranty Acid included with product in box. 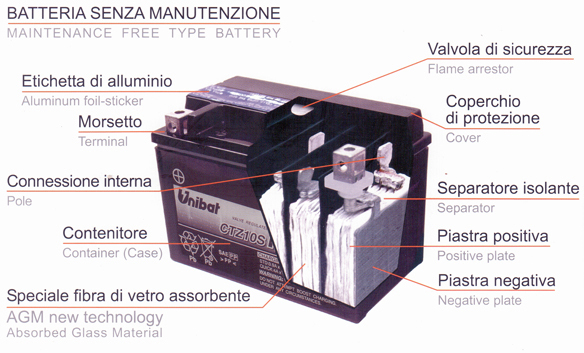 CBTX Batteries Utilize Sealed Absorbed Glass Mat (AGM) Technology. Higher CCA's for better starting power. Leak Proof Design so batteries can be mounted at any angle. Unconditional 3-Year Warranty for all batteries sold in the USA. Applications Include: Motorcycles, ATVs, Personal Watercraft, Snowmobiles and more. 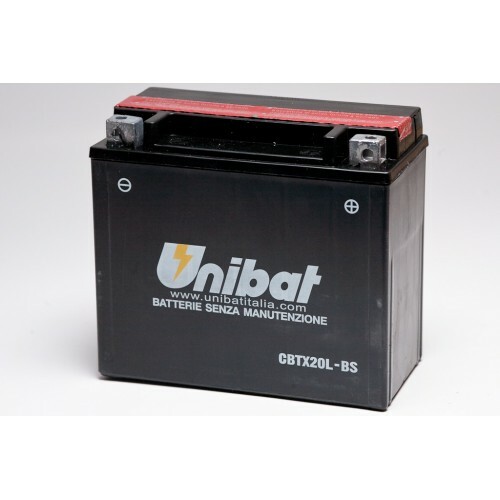 © 2019 Unibat Batteries - All rights reserved.